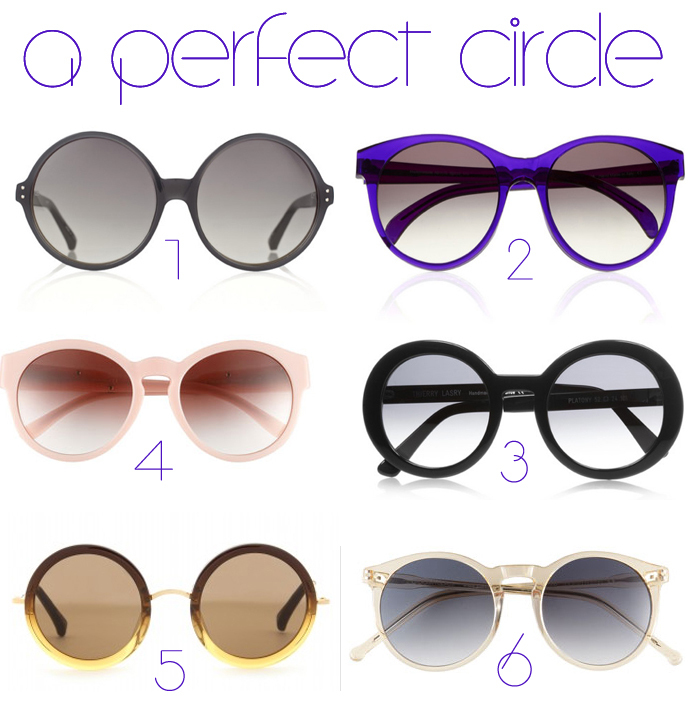 Vintage-inspired round sunnies are all the rage! 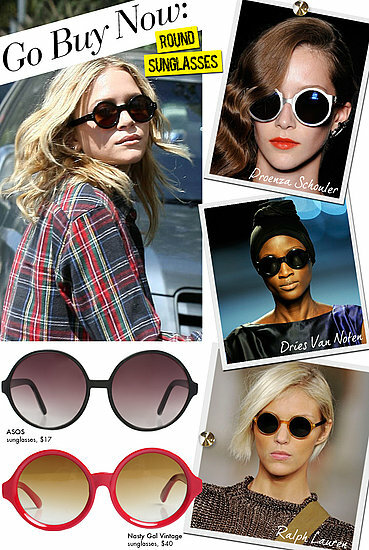 …and my new favorite accesory!A trend we’ve been noticing that has slowly been growing over the last couple of seasons, is now one of the hottest this Summer for sophisticated style to complete any vintage or current look. Designers everywhere are jumping in with both feet for eye-popping fashion, creating all shapes, sizes, colors + prices that fit all of our fashion-wants & budget-needs!